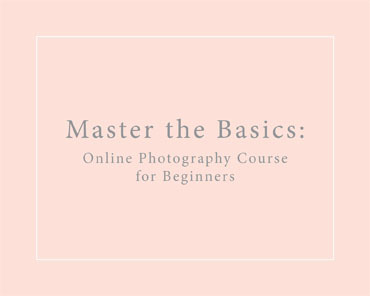 An Online Photography Course for beginners who have a dSLR camera. 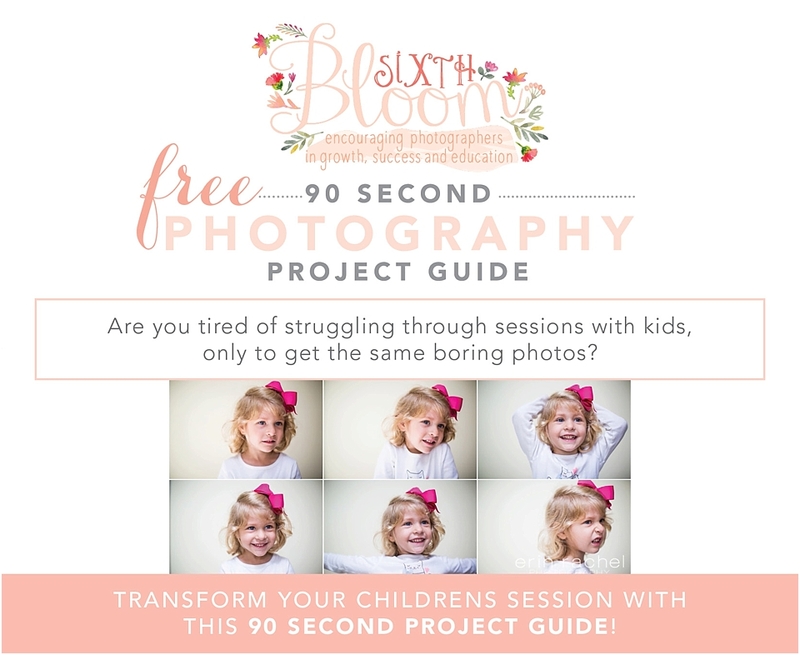 Learn to shoot in manual mode, understand ISO, Aperture and Shutter Speed. Learn composition techniques and so much more in this 4 week course packed with information for you to learn and take control of your images! In my 8 years of shooting professional photography, I have to admit my first year I left my camera on “P” which is program mode. Meaning I had no clue what I was doing. Until one day I decided I wanted to take full control of the outcome of my images, I began researching and asking questions, because I had no clue how to achieve this. Until one day I was taught how to shoot in Manual Mode. I want to show you a picture from my first photo session, 8 years ago….and NOW. Honestly my first “shoot” was of my niece and I was super proud of these pictures because I had a passion for photography. Yet I knew I wasn’t happy with the outcome, I wasn’t getting the “look” I wanted. Until I was taught how to shoot in “M”- Manual Mode!